Are you a woman in your 40s, 50’s or 60’s and have a drawer stuffed with flannel nightgowns? 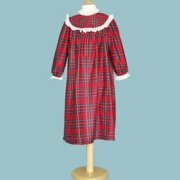 Have you been the recipient of a Lanz flannel nightgown over the years? Have you worn a flannel nightgown in the last decade? Are you fighting with yourself about giving away the flannel nightgowns? Let me be your flannel nightgown coach. Give those ruffled, high neck, floor length flannel nightgowns to your favorite charity. Throw them in the wash because we all know they have been in your drawer for years. Now think about the teenager who will enjoy this almost new cozy nightgown! No one will know. Even if your kids ask about that gown they gave you last decade, it is time to enlighten them, Mom is hot. Stop the Lanz or LL Bean matching nightgown buying phase before it is too late! Picture your beloved daughter and your fist grandchild and you opening a present and there it is the matching nightgowns! 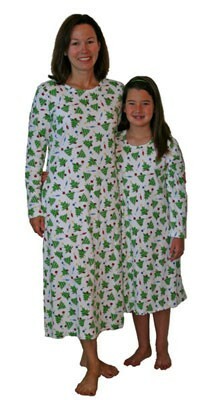 Do you have a Christmas picture of yourself and your daughter in matching sleepwear? That was fine then. Let your daughter now have the picture herself but leave you out. Who wants to look back on what should be a beautiful picture and see sweat pouring down Grandma’s face! Whether you admit it or not, you have a sleepwear wardrobe. It should consist of wicking sleepwear that keeps you cool, travels well, looks great and feels wonderful. If your drawer of sleepwear is full of old flannel nightgowns, or pajamas that you never wear, it is time to clean out and shop. Lanz nightgowns were fun memories, let’s move on. Haralee.Com can help. Names are a funny thing. They can date us, empower us or even debilitate us. In my sleepwear line I name the styles after women’s names that are age appropriate for the menopausal woman. These are names of the girls I grew up with. Women names that there was more than one of in a classroom. Women names that everyone can identify .Barbara, Debra, Sandra, Karen, Susan or Linda are plentiful names in the over 45 year old crowd. I also use names that transcend generations like Kathy and Mary and MaryAnn. I don’t use a cutesy spelling that is part of the individuality of the person. Friends of mine who are teachers swear in the 80’s and 90’s “J” names for boys spelled trouble. Jacob, Justin, Jeremy and Josh were all suspect because of their names. Names follow trends. Biblical names catch on and for awhile it was hard not to see several Hannah, Rebecca, Rachael, Caleb, or Samuel in one classroom. 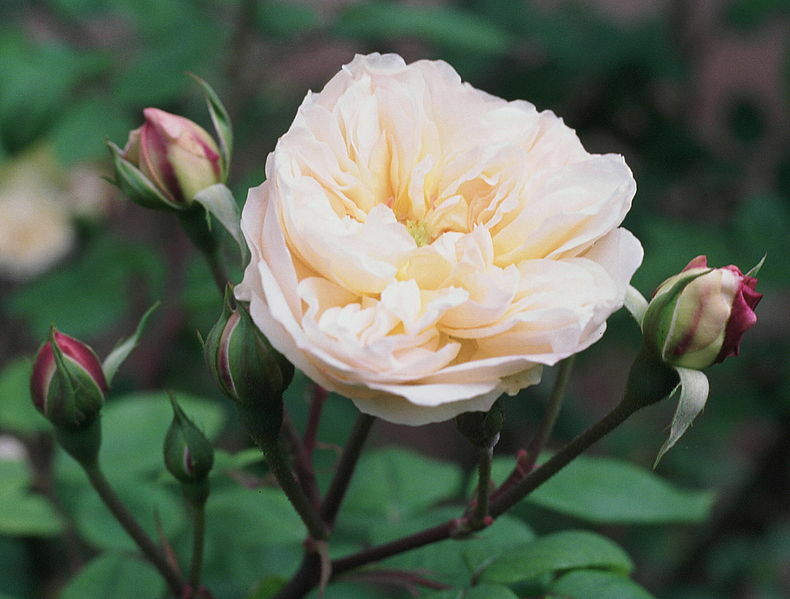 Seasonal names like Autumn, Summer, April, May, June, and Noel seem perennial. Most people think they want their name or their child’s name to be unique. In the 30’s through the 50’s nicknames was all the rage. Both my parents were nicknamed as were some of their siblings. I was an adult by the time I learned one of my Aunt’s real name. Nicknames now are given to grandparents more often than to kids. Last names as first names and gender neutral names are very common. How many of us have been around kids and their names are Morgan, Taylor, or Griffon and you aren’t sure if it is a boy or girl or if that is their first or last name? Then there are the; this should be a joke name. The Beech kids, Sandy and Rocky. The Nickels kids; Penny and Abe. Come on, life can be tough enough with-out burdening a child with a joke for a name. The spelling of names is often used for individual uniqueness. Let me say here that since I have an unusual name, having to spell your first and last name every time you give your name has not made me a more unique individual. Sure I never suffered from any identity issues like some of my childhood friends, but they never have to spell Susan every day of their lives either! A name that is all the rage right now is NEVAEH. If you have not heard about this name yet, aren’t you glad you read this blog? Nevaeh is a name that will have to be spelled for the child’s entire life. Nevaeh is HEAVEN spelled backwards. Heaven help us! I Spy2 Trail actually stands for ‘Investigation of Serial Studies to Predict Your Therapeutic Response with Imaging and Molecular Analysis’. A newly diagnosed breast cancer patient will receive anti-cancer drugs before surgery to remove their tumors. The drugs will be custom tailored using the patient’s genetic and biological markers and the results will be continuously analyzed in real time, not at the end of the trail! What this means is that this study will treat breast cancer patients on an individualized basis, matching the most effective drug to the right patient and analyzed the effectiveness as administered. WOW! The study is proposed to cost $26million over 5 years which is bargain basement costs compared to $1billion and 12-15 years to get a drug approved. Dr. Steven Chui who is the director of breast cancer clinical research at OHSU Knight Cancer Institute says, “Compared to the slow pace of current drug development, the I-Spy 2 platform potentially can help us identify five times as many active breast cancer drugs for one fifth of the cost, in half the time, using half the volunteers.” WOW AGAIN! And where is the funding coming from you may ask? Lots of sources but one significant source is Safeway Inc. That’s right our grocery store through-out the US. Safeway Foundation recognized the major health threat to women that breast cancer presents and stepped up with a chunk of change to help deliver life-saving therapies to the thousands of women diagnosed with breast cancer every year. During my 30’s until my mid 40’s I worked for a conservative company based in the South. I was a field sales person on the West Coast and had an in house assistant. We were about the same age but a different status with-in the company. I asked her to call me by my first name but she told me she could not. To her I was Miss Haralee. When I asked her a question, she replied yes Ma’am or no Ma’am. Being from the East Coast and the West Coast, I first thought she was sassing me, and it took me a while to understand she was showing me respect. Away from the South, we all have that moment when you are first called Ma’am and look around or do not respond until you realize it is you. You have grown up and you are now the Ma’am. That is not to say that you are now old, but let’s face it, no hot babe is being Ma’amed! To be honest when was the last time you were called Miss? Has there been a time when you were called Miss with a patronizing tone? 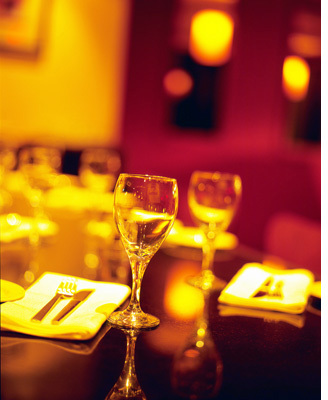 Do waiters and waitresses refer to you and another woman friend as ladies, or is it girls, or gals? When the staff brings your beverage do they say Miss, or Ma’am, or ask which one of you ‘guys’ gets the house red? Let’s be real; if you are menopausal, you are a Ma’am. Embrace it! I think the South has it right. Ma’am is a form of respect and civility that I have grown into and enjoy, Yes Ma’am.